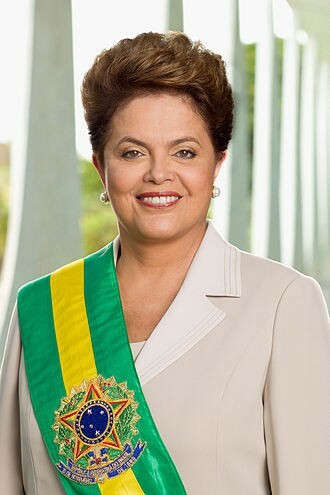 On Sunday, Brazil's lower house of Congress voted to impeach President Dilma Rousseff on charges of manipulating budget accounts. The Senate will now consider whether to proceed. The South American country was struck by a 7.8 magnitude earthquake over the weekend, leaving more than 350 people dead and thousands homeless. The legality of a sweeping Obama administration program that allows some illegal immigrants to remain in the country and apply for work permits will be considered by the country's top court. A man police thought they had cornered in a Hillyard house is missing.